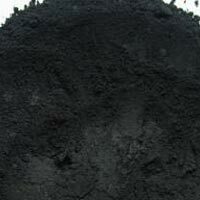 We are engaged in offering a wide range ofÂ Wood Charcoals to our clients. These products are made using best quality raw material. 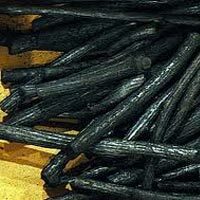 The products manufactured by us are highly combustible and have less ash content in them. The products manufactured by us are in huge demand across the globe due to their features like light weight,maximum carbon content and wide applicability. 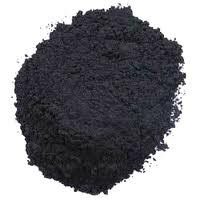 With in-depth understanding of the industrial requirements, we are engaged in manufacturing and supplying high quality range of Charcoal powder.Â The offered range is processed using high quality and selective species of coconut or wood. 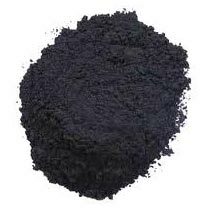 Our powder is available in two different forms that are wood charcoal and black charcoal powder. These products have massive demand in the market due to their purity, cost effective and long lasting effect. Our customers can avail these products from us at market leading prices.